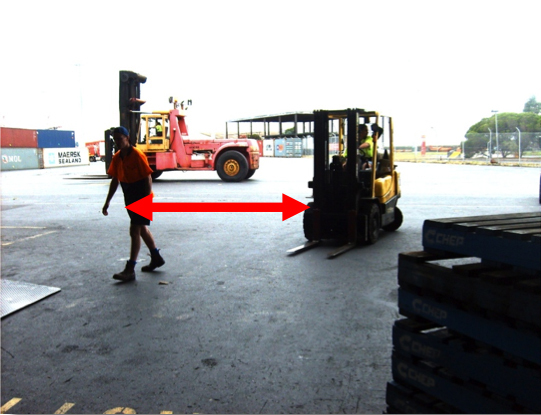 Traffic management of heavy and light vehicles including mobile equipment such as forklifts is a significant issue. 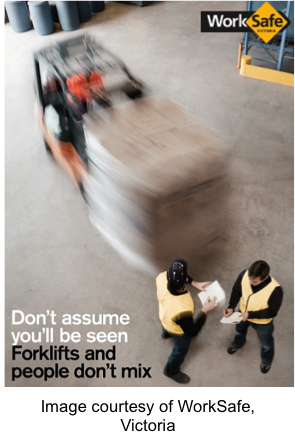 Poor traffic management, especially of forklifts, is a major cause of serious injury. Engistics is passionate about reducing risks in this area. We have a comprehensive understanding of the hazards involved and the practical solutions required. The benefits of traffic management include few pedestrian to vehicle interactions and reduced truck movements. This is turn results in productivity gains. 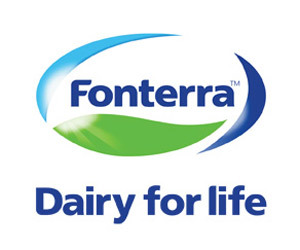 Engistics has assisted Fonterra NZ to design and implement onsite Traffic Management systems which have won a national safety award. Our focus is on cost effective simple solutions. We work with the hierarchy of controls to work through risk reduction programs.